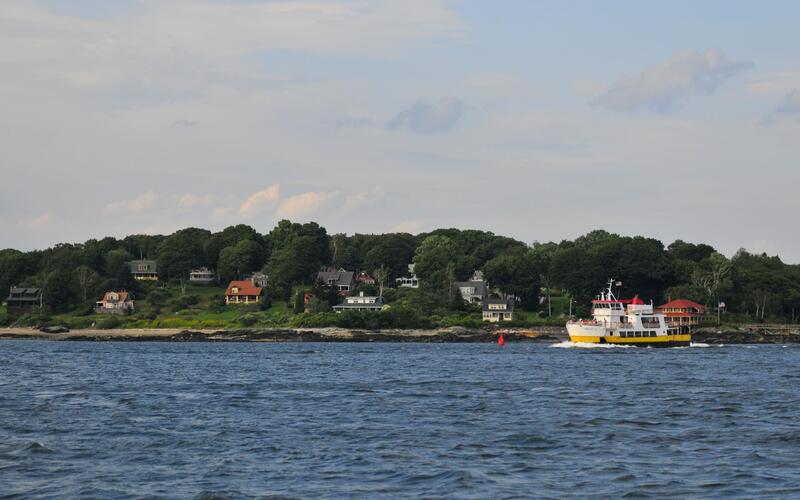 A boater's paradise located on a private peninsula in Casco Bay. 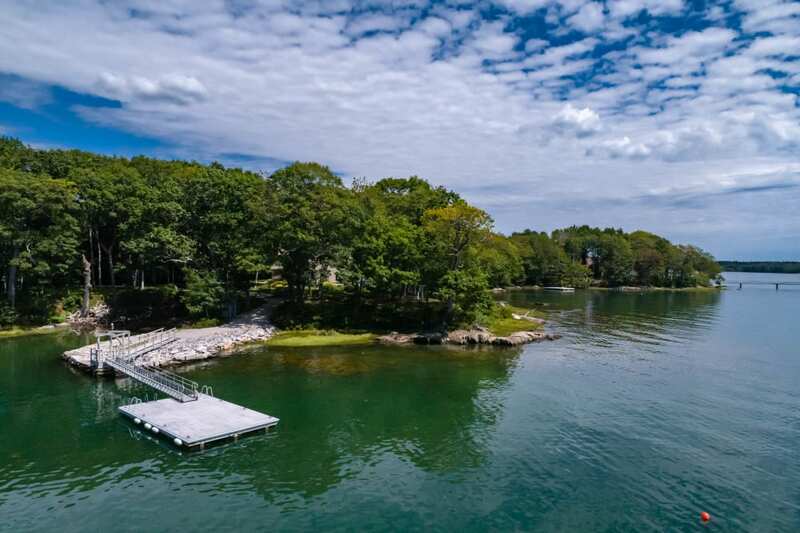 With 2,700 feet of owned waterfront, drive-on stone pier and dock, two deep water moorings, and 700 feet of sandy beach frontage, this is a distinctive and unparalleled property. 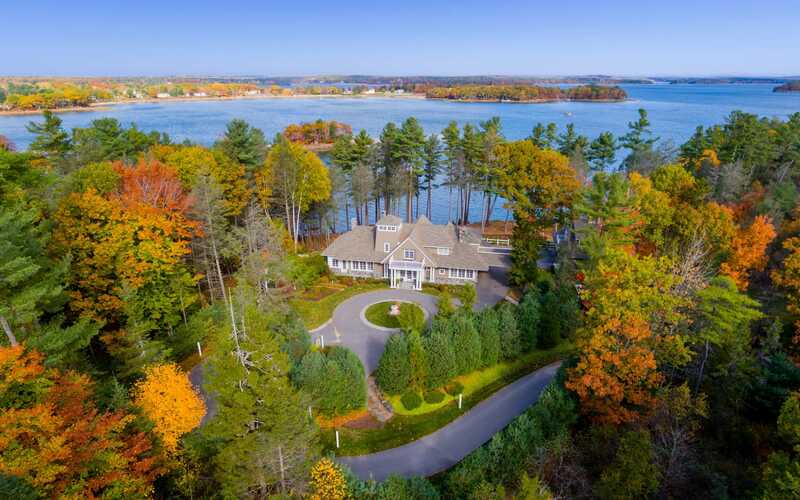 Captivating views and glorious gardens surround the custom built home offering ocean views from nearly every room, a first floor master suite, multiple decks and patios, and expansion capabilities. 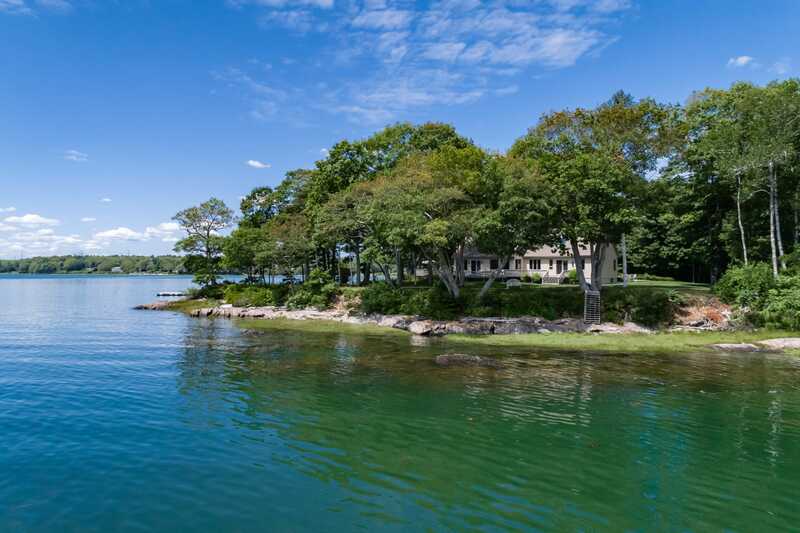 A barn with three stalls, wooded trails, and access to three additional private coves complete this exquisite coastal property. 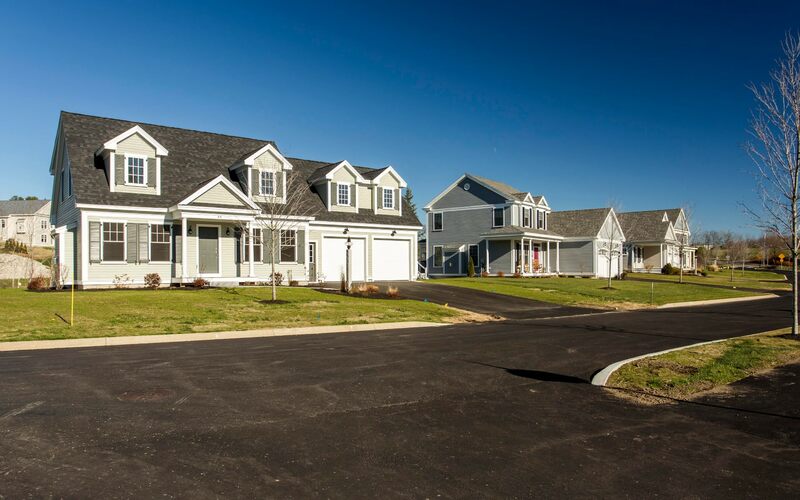 Located only 10 minutes from downtown Yarmouth and 25 minutes from Portland amenities and the International Jetport.